The World Quality Report is the most definitive blend of primary research and expert opinion on the state of quality assurance and software testing. The 2018-19 report is the 10th edition, jointly produced by Capgemini, Sogeti and Micro Focus. Sathish leads the Digital Assurance & Testing practice in the US for Sogeti/Capgemini and has Global responsibility to drive our Digital Assurance strategy & Innovations and market positioning with Analyst community. He is part of the leadership board that drives the World Quality Report agenda and a key contributing Author for the past 5 consecutive years. 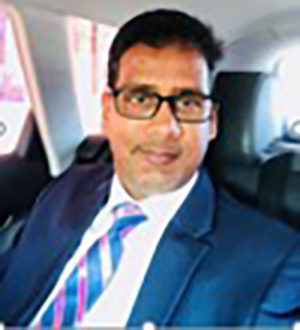 He has over 20 years of dedicated testing experience leading hyper-growth initiatives, building practices and high-performance teams, and delivering across multiple industry sectors. Frequent speaker in several industry conferences & entrepreneurial venture labs in Silicon Valley and contributes to several publications on Testing & Assurance. Deepika has over 18 years of IT experience leading large transformation programs, strategic initiatives and managing large scale global delivery. She has been instrumental in setting up, operating, and growing TCoEs in financial services, insurance, manufacturing and retail sectors. She has published on topics such as performance testing, TCoEs, and transforming test organizations at regional and International Conferences. 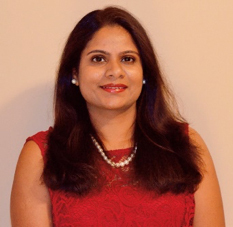 In her current role, Deepika is responsible for solution design on quality engineering and transformation, provide thought leadership, customer advisory and consulting and managing the QA and testing delivery for Ohio based accounts for Sogeti.